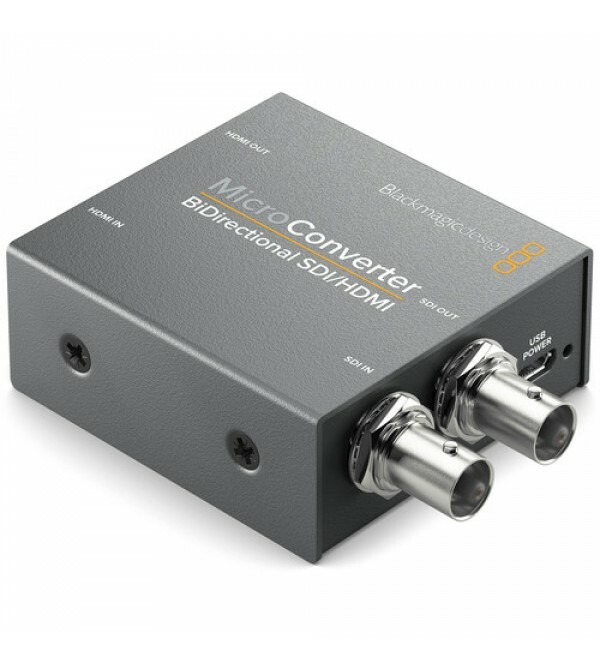 The Micro Converter BiDirectional SDI/HDMI from Blackmagic Designsimultaneously converts SDI to HDMI and vice versa, supporting 3G/HD/SD-SDI video signals up to 1080p60. 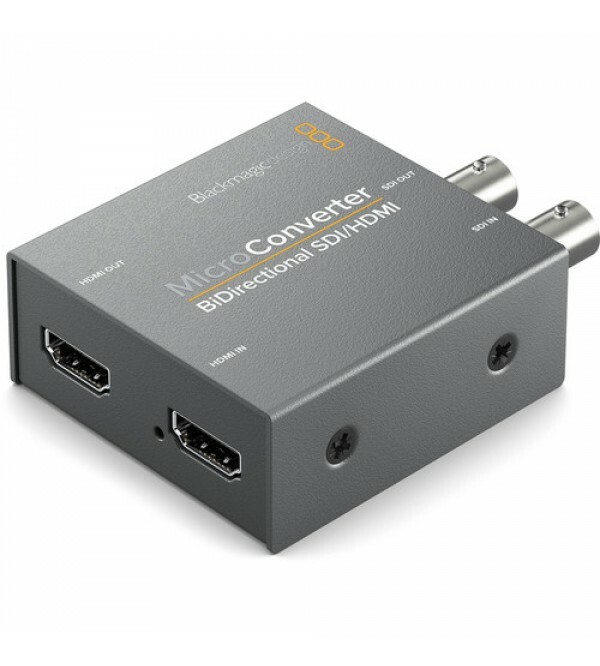 Mix and match your sources—each conversion can be a different standard. 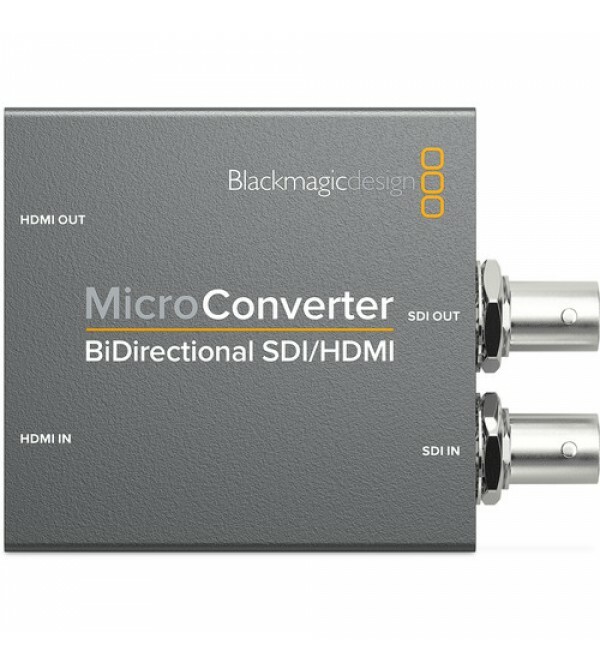 Reclocking on the SDI output reduces jitter, improving performance over longer cable lengths.